Remember Mercedes-Benz’s new self-driving car that isn’t really a self-driving car, and isn’t the best at attempting to drive itself anyway? It just got recalled for the potential to randomly stall the engine. Thanks to a wiring problem, just putting pressure on the rear seats could cut Mercedes’ new E300 off. 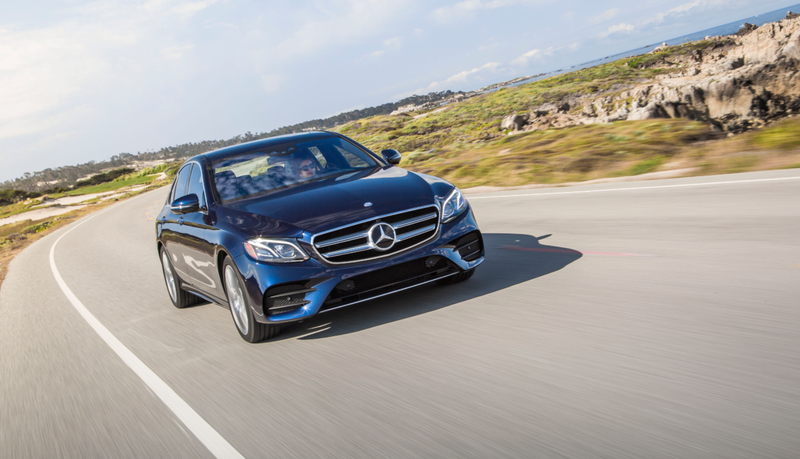 The recall includes 6,858 of the E300 and E300 4MATIC sedans, according to a release by the National Highway Traffic Safety Administration. The recall is only on vehicles built from Dec. 10, 2015 to June 30, 2016, which the NHTSA says is due to the potential to damage fuel-pump wiring with the rear bench seat. Since the wiring is mounted underneath the rear seat, compressing the seat can cut off the fuel pump, fuel-tank pressure sensor and fuel gauge—or all three, according to Car & Driver—and cause the engine to cut off as well. So, really, all you have to do is sit on the seat the wrong way and you could shut off the car. Car & Driver reports that Mercedes discovered the problem during an internal test in July, a month after the car went on sale, and concluded that the shutoff could happen to owners. The good thing is that nearly half of the cars aren’t owned yet—according to Car & Driver, 3,100 of the affected vehicles are unsold. The recall began at the end of October, with dealers modifying the routing of the fuel-pump wiring free of charge. Seeing as this was a pivotal car for the manufacturer’s technology lineup, such a serious recall a few months into sales isn’t awesome news. That’s on top of poor advertising for the car, in which the company called it “self-driven.” Its highest levels of autonomy are the driver-assistance systems, which aren’t something you should advertise as being able to drive on their own—hello, fender benders. The regret that haunted my soul for a week or two after driving the E300 over the summer was forgetting to check how it rode from the backseat. I’m glad I forgot.